Carrying a baby during pregnancy is a natural task, but it does not always go smoothly for all women. Your chiropractor may help you to enjoy your pregnancy and avoid some of the uncomfortable side-effects related to changes in your posture and weight gain. These pregnancy changes can cause pain in your lower or upper back, buttocks, groin and legs. Because of the way in which spinal ligaments and muscles are attached to the pelvis, postural strain may influence the positioning of your uterus and therefore the birth canal. Ensuring that the lower back and pelvic area of your body is functioning correctly may make the potential trauma related to giving birth easier for both mother and baby. By 10-12 weeks of gestation, relaxin (a hormone produced by the body during pregnancy to allow stretching of the ligaments and joints surrounding the growing fetus) has begun to soften ligaments and allow for joint laxity. The uterus enlarges anteriorly (frontward’s) shifting the centre of gravity of the body over the legs. These and other changes (including increased stress and psycho-social changes) are implicated in low back pain, affecting at least 49% of pregnant women! But it is not always just back pain that pregnant mothers struggle with, other symptoms can include: headaches, jaw joint and around the ear pain, mid back pain, pain between the shoulder blades, foot pain, knee pain and leg pains, whatever the joint or muscle symptom, chiropractic may be able to help. Chiropractic treatment can help you by releasing tension and stress on the spinal and pelvic joints which in turn can lower the incidence of lower back and leg pain and pain between the shoulder blades. In some cases, fewer problems with headaches and the feeling of nausea may also result. Chiropractic care can be given from the first months of pregnancy through to labor. Treatment consists of a variety of techniques ranging from gentle spinal adjusting (manipulation) through to massage, trigger point therapy and reflex muscle techniques. Spinal manipulation is safe during the first one and a half trimesters. However, as the ligamentous and joint laxity continues during the second and third trimester, adjusting techniques are altered to more gentle and mobilisation techniques - from massage to reflex techniques. However, these protocols depend on the individual patient presentation. Here at the Canal Walk Chiropractic Clinic we have a specially designed chiropractic table with a pregnancy bump gap. The bed allows a pregnant mum to lie on her stomach with enough space for the baby without compromising blood flow or causing pain. 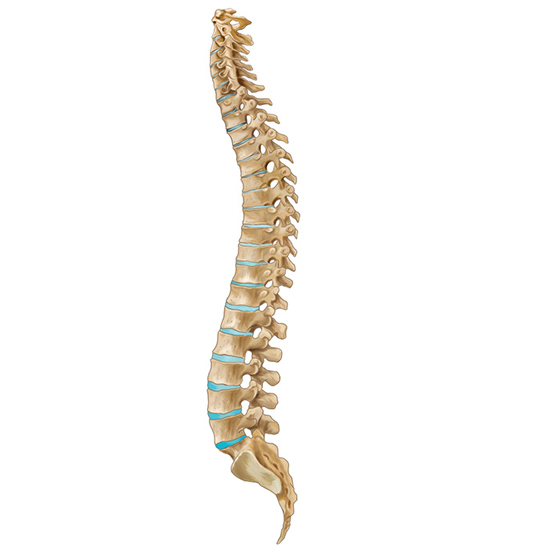 This allows the chiropractor to work on your back without causing any discomfort to you or your baby. Rounded shoulders and 'jaw jutting' due to the increasing weight of the breasts - creating pain in the neck, mid back and headaches. This is most commonly due to straining of the joints and ligaments of the spine in those areas. By adjusting these areas and releasing the tension on these joints, pain may be significantly reduced. Flattening of the arches of the feet creating pain in the balls of the feet. This is due to the forwards weight shifting of the fetus from your heel to the toes. Chiropractic can help by adjusting the feet and ankles to aid weight balance and advice on arch supports. Increase in the arch of the low back (lumbar lordosis) which may contribute to the development of pregnancy lower back ache symptoms related to the jamming of the joints of the spine. This can include some referral of pain into the lower legs or hip, which most commonly comes about due to the laxity of the ligaments in the surrounding areas. Strengthening of the low back early in pregnancy may help to provide more support later on. Your chiropractor can help by giving you exercises and help keep the resultant effects of the increased low back arch, like muscle spasms and aching joints at bay through regular chiropractic adjusting and massage techniques. So if you are suffering any pregnancy aches and pains in your lower or upper back, you should consider seeing a pregnancy chiropractor. You don't have to suffer your whole pregnancy with back ache because you can't take anti-inflammatory medication; chiropractic is a safe treatment option during your pregnancy.